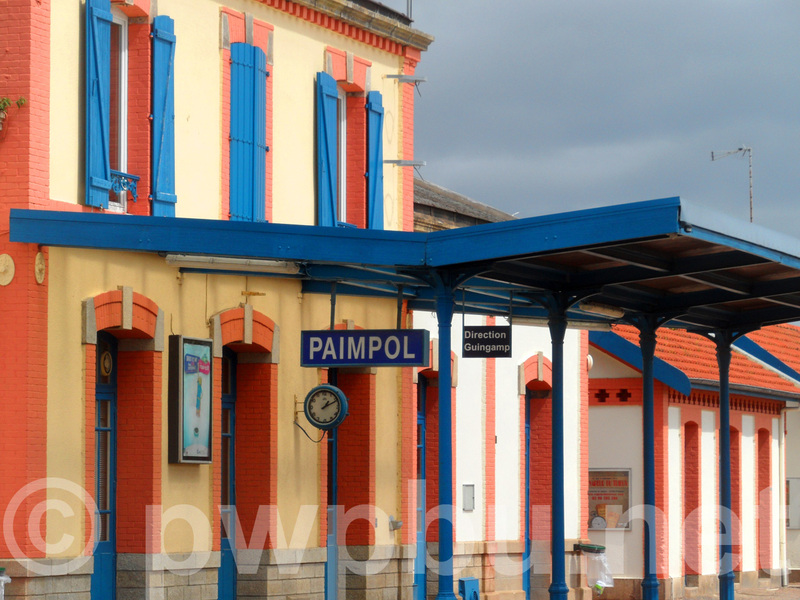 Paimpol, a station of the former Breton network, is my new project. 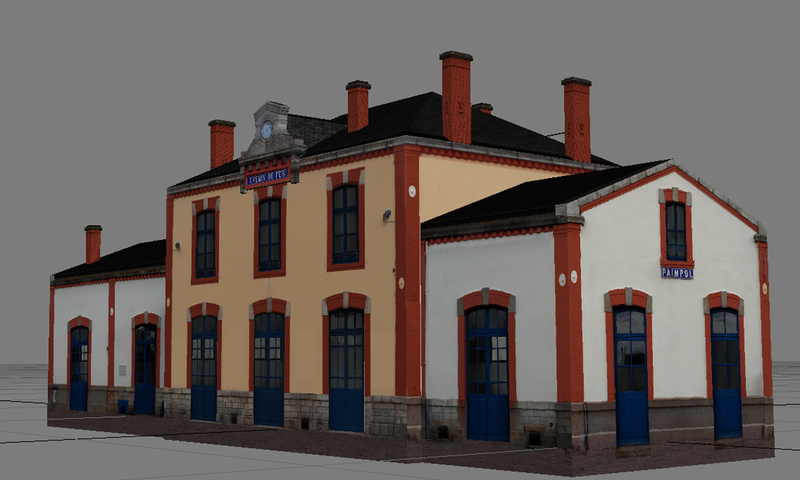 I will resume later my work on the roundhouse of Villeneuve Saint Georges. 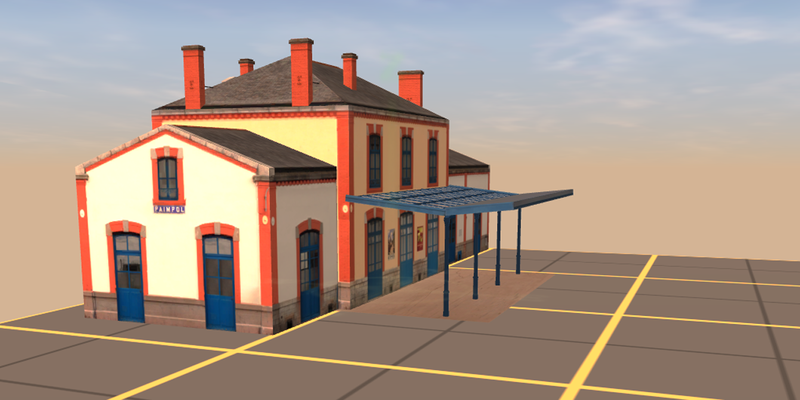 For the moment, I don’t have photographs which would enable good textures for the modeling. 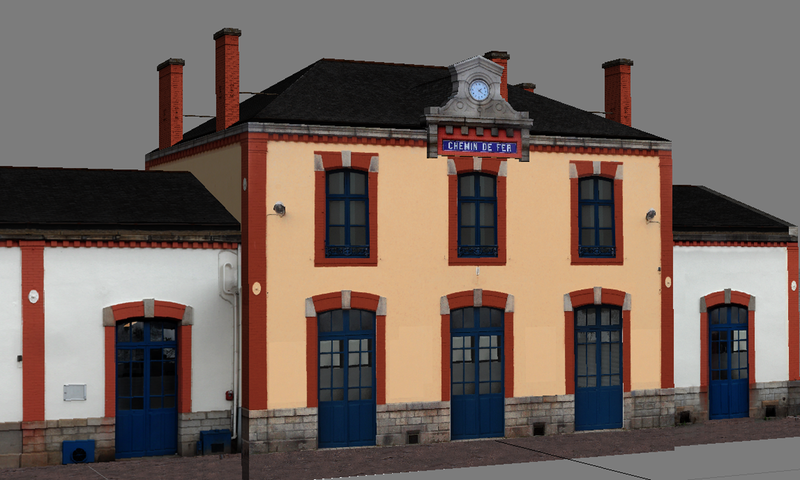 Last year, I’ve had the opportunity to photograph this station of Paimpol, with the aim of modelling it later. 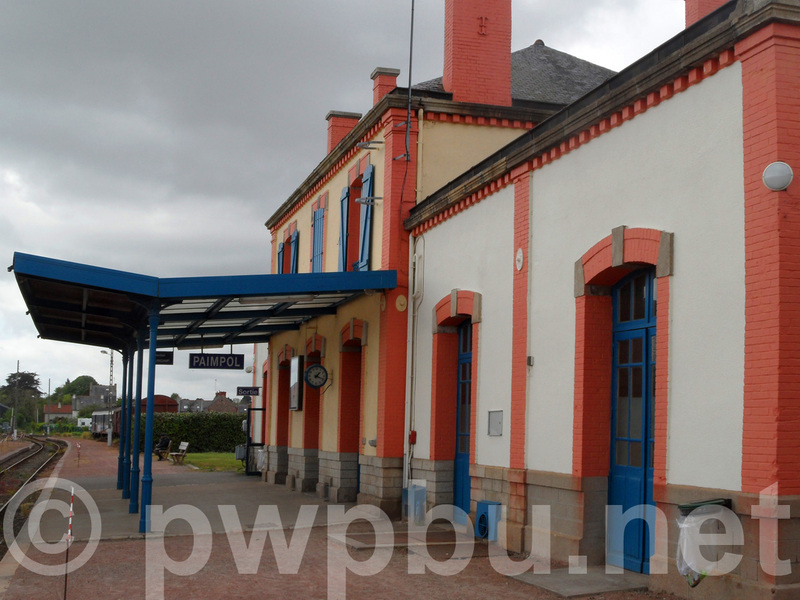 This line has been declared of public interest in 1881 and has been opened on August 14th, 1894. 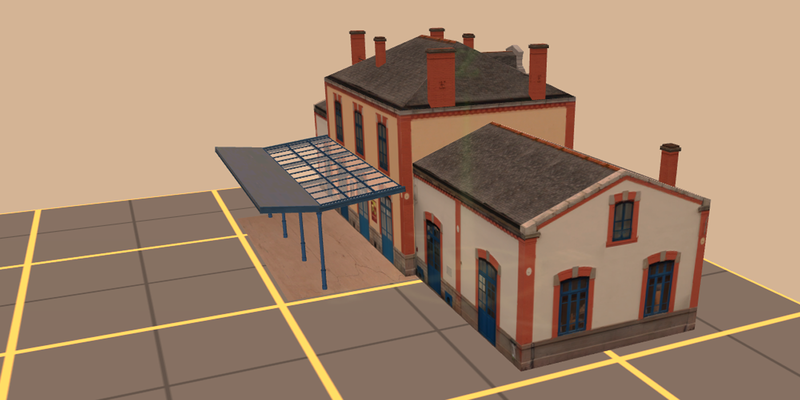 A third rail is added in 1924 in order to allow the circulation of standard gauge trains. A rail was deposited in order to preserve only the standard gauge in 1953. 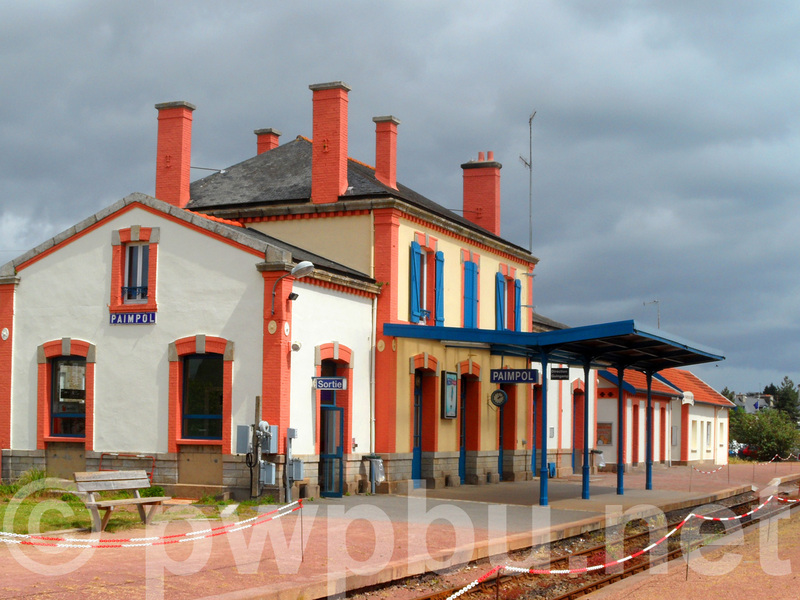 Like Guingamp and Plouëc, Paimpol is one of the connexion stations with the railway network of Chemins de fer des Côtes du Nord. 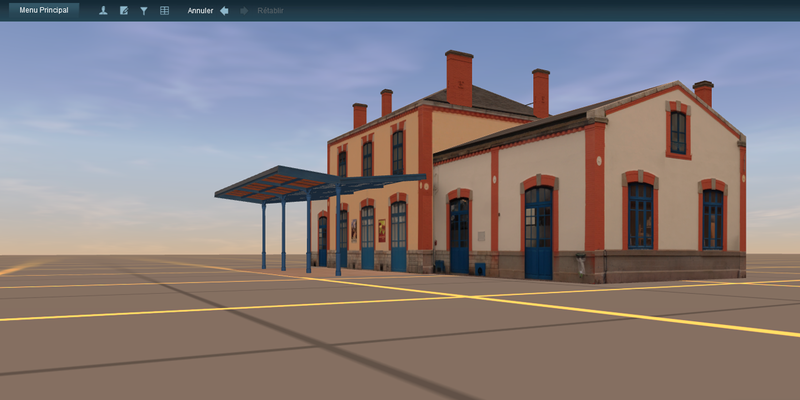 26/12/18 : the version with the canopy is finally delivered! ! ... I’ve just put it online! I hope you’ll like it! This version doesn’t have neither canopy or night mode yet. 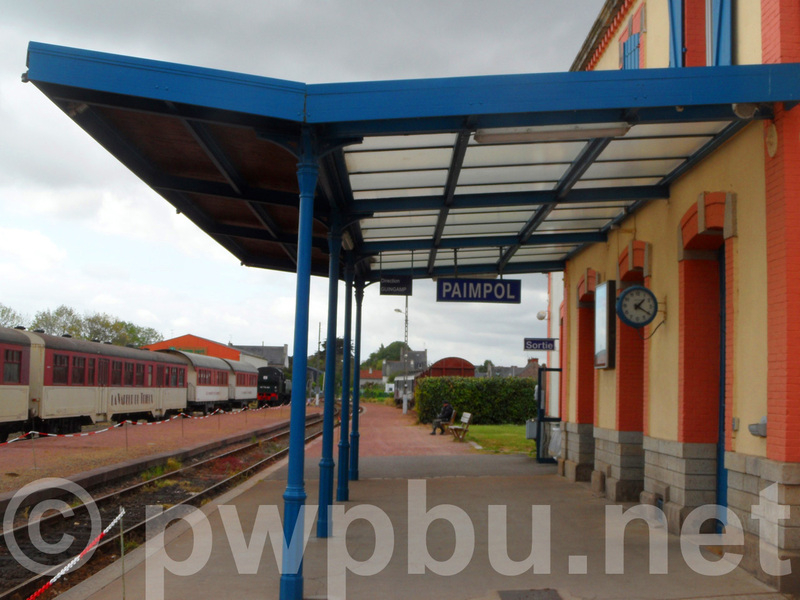 Paimpol - 1ères boîtes livrées ! 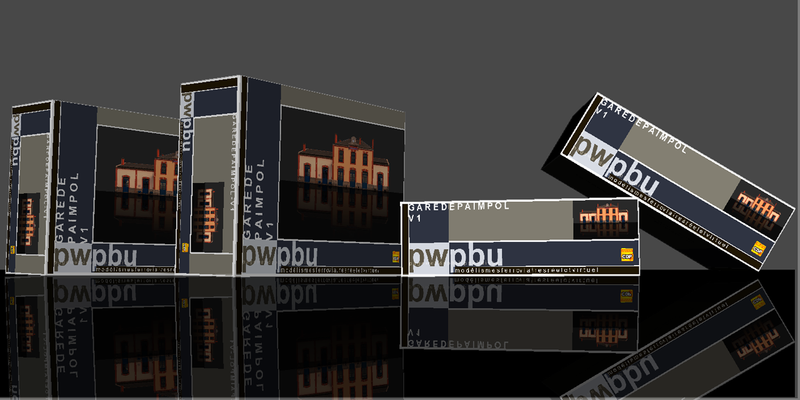 But I’m working about these subject and I should deliver new versions soon !